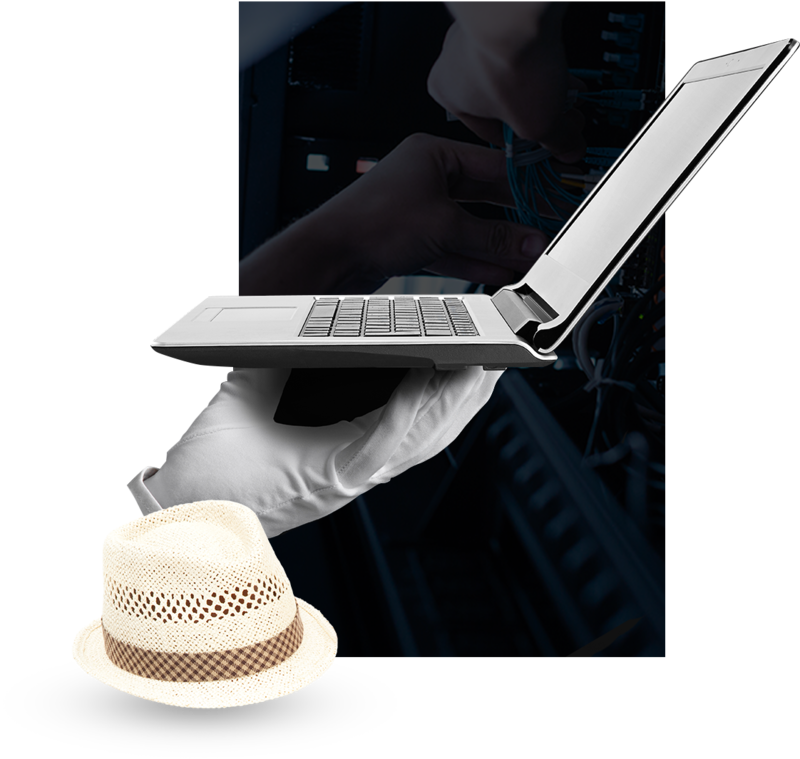 The white glove approach to IT Operations with Communication Concepts Inc. While making money is the name of the game, it’s not the only thing that matters in business. Illogical though it may seem, it’s certainly not the most important thing. Successful Kansas City business owners know that the backbone of any great company is solid relationships. Your customers not only trust your work processes, but they also trust YOU. Communications Concepts Inc. is a team that prizes these principles. Our track record of relationship-driven business practices has enabled us to partner with promising leaders across the spectrum of industries in the Greater Kansas City area and throughout Missouri. Staying up to date on the latest technology trends, compliance issues, and cybersecurity processes is a job we take very seriously. We provide those extra little touches which set us apart as a company that offers a “white glove service.” Let us help you move forward by providing optimum, customized IT Operations. Don’t see your industry listed? Not to worry! The same skill set needed for the high-demand industries we have listed can be applied across a wide spectrum of fields. Armed with this knowledge, we are well-prepared to address the IT Operations needs of any business, regardless of the sector involved. Is Every IT Operations Contract the Same? – No. The team at Communication Concepts Inc. believes in a customized approach to IT Operations. To best achieve this goal, we begin by taking the time to truly understand our clients – endeavoring to understand where they are, where they want to be, and what it will take to get them there. With this knowledge in our hands, we are then enabled to design the perfect IT environment to propel our customers towards their dreams. If a streamlined, simplified IT environment which improves and enhances work processes and productivity sounds like the stuff of dreams, rest assured that Communication Concepts Inc. can make this a reality for you. We take a less is more approach to IT solutions. We give you less technology baggage to provide a more efficient workflow. What could be better? What can a partnership with Communications Concepts Inc. Do For My Kansas City Business? One stop shopping is often the best approach to a problem. With Communications Concepts Inc. on your side, you gain access to a team that can handle all of your IT Operations with finesse, knowledge, and experience. We handle your IT infrastructure from A to Z, giving you the freedom to attend to the pressing details of your daily tasks. With Communication Concepts Inc. on the job, IT woes will become a thing of your past…for good.